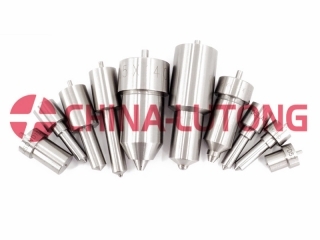 Our main products include Head Rotor(VE Head Rotor,Perkins Head Rotor),Diesel Nozzle,Diesel Plunger,Diesel Elements,Diesel Injectors,Delivery Valve,Cam Disk,Drive Shaft,Repair Kits,Feed Pump,Roller Ring,VE Pump Parts,Nozzle Tester,Test Bench,Common Rail Injector,Common Rail Nozzle,Common Rail Injector Control Valve.and so on. As being in the business line for years,we always keep our steps with the international standard and technics and absorb the advanced producing system.So our products are exported to wide client-base spread across the world. We serve our customers in a courteous and professional manner.In pursuit of excellence,we also establish an efficient logistics and reaction system.We ensure that all the questions could be answered in the shortest time with satisfaction,all the products be delivery in stipulated frame of time.In general,we are not only producing our products,but also provide the full after-sale service and complete solution. If you have interest,please feel free to contact us,we'll try our best to meet your need.